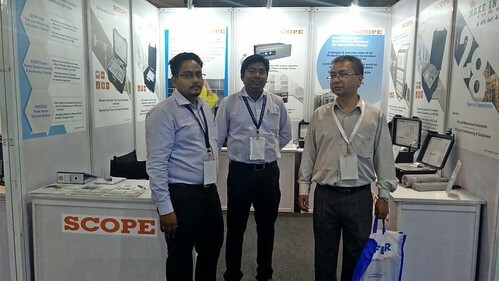 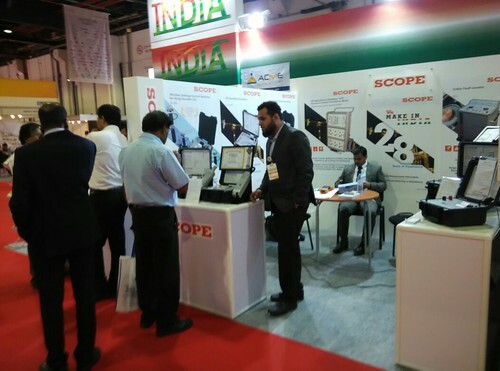 E3 EXPO: It was a well organised Exhibition, from 18th to 20th Nov 2016, at Kolkata,India. 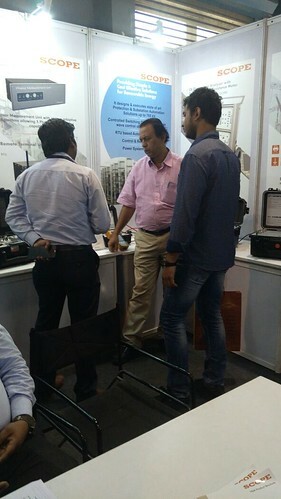 Though our stall was small we managed to show case New Products like SA 30i+, SCOT MXP+, DC Trace, PMU, RTU, and TTRM 302. 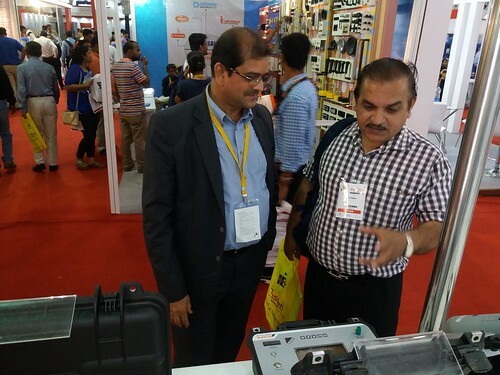 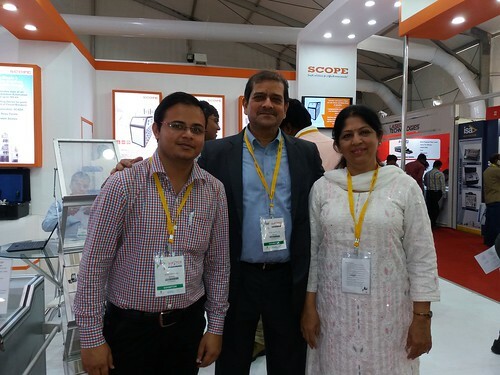 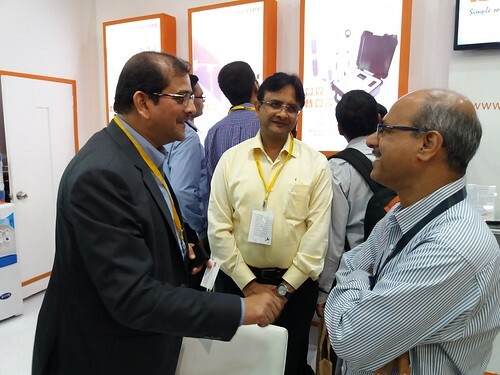 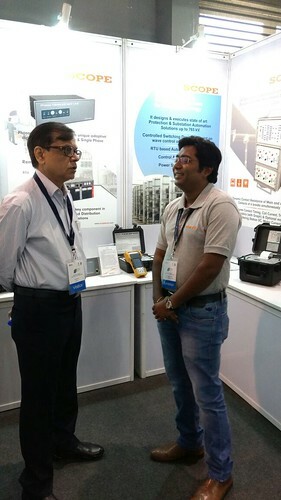 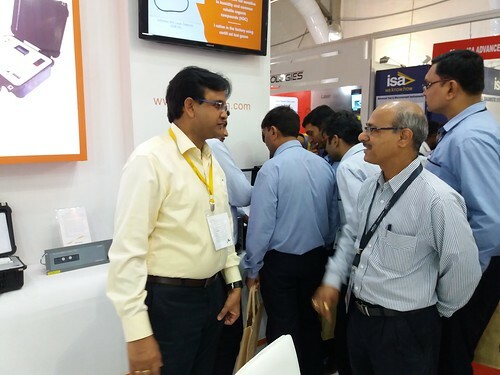 Customer Who Visited Our Stall were keen to know about our products especially TTRM 302 & SA 30i+. 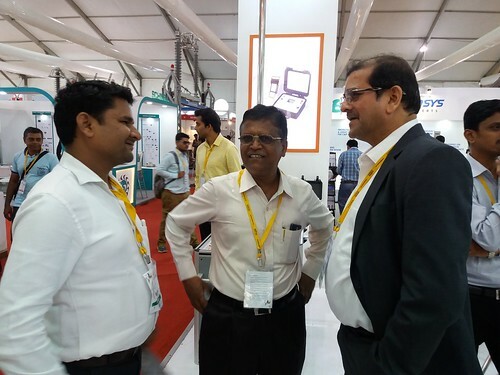 Our Stall was attended by our Ajay Agarwal - General Manager (Protection Division), Sudhanshu Palei- Manager (Eastern Region), Anil Chaudhary - Manager ( Customer Support Group). 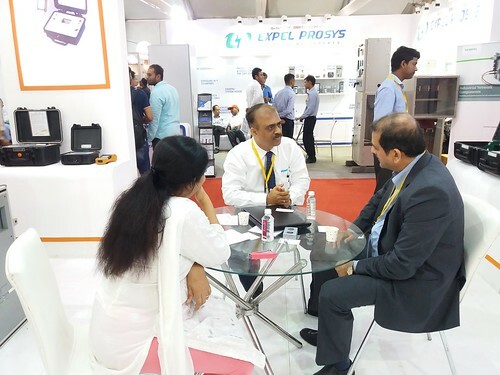 They welcomed important guest from various utilities like BSPTCL, AEGCL, WBSETCL, WBSEDCL, JUSNL. 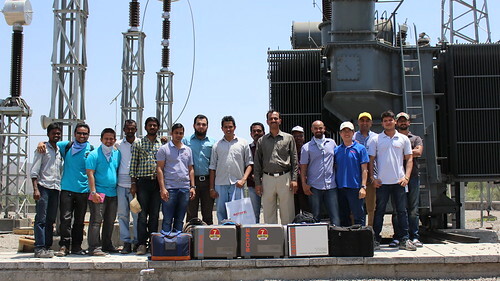 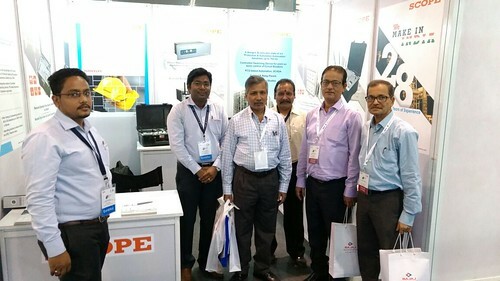 we were delighted to welcome customer from EPC like STELMEC, DVC, TECHNOELECTRIC and few more. 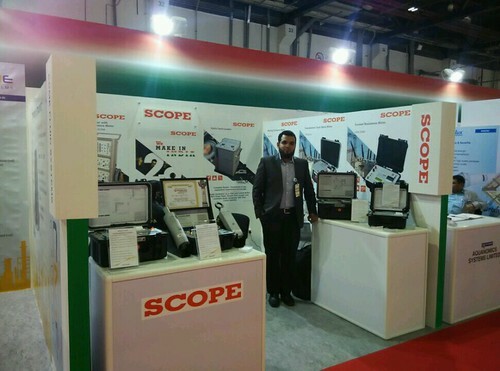 WETEX, It was a well organized Exhibition by Dubai Electricity & Water Authority (DEWA). 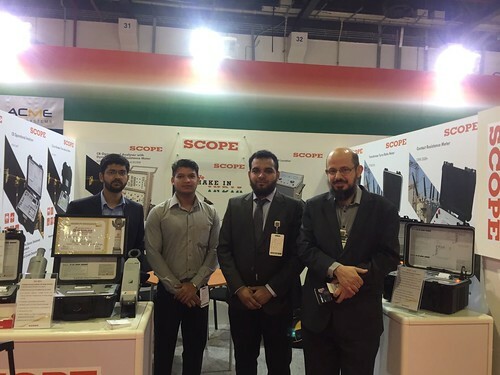 We received very nice attention from DEWA, SEWA, FEWA, ADWEA, & Other Government Authorities of UAE. 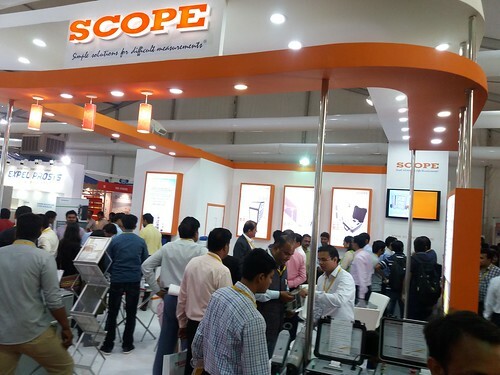 Visitors highly Appreciated, the Cutting Edge Technology and Advance Features of our products. 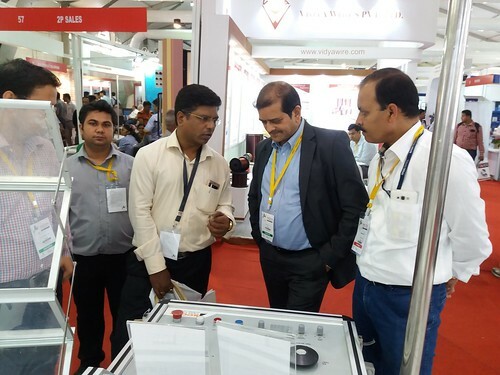 They also shown keen interest for Product Demonstration at their work place with our Local representative - AVACO International. 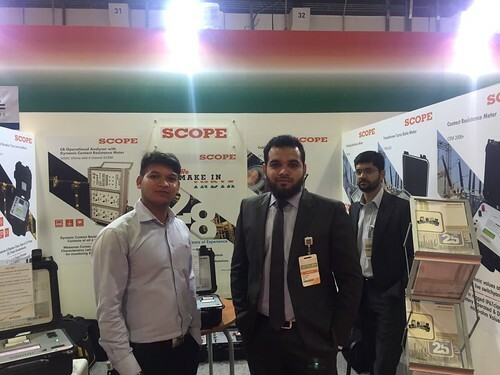 Looking forward for business opportunities in UAE in near future. 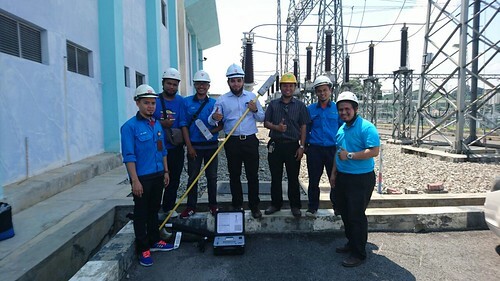 Adding another Jewel in Crown, SCOPE had successfully demonstrated Leakage Current Analyser - SA 30i+ at Tenaga Nasional Berhad (TNB), Malaysia. 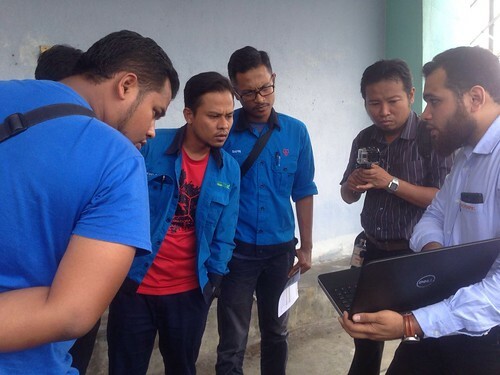 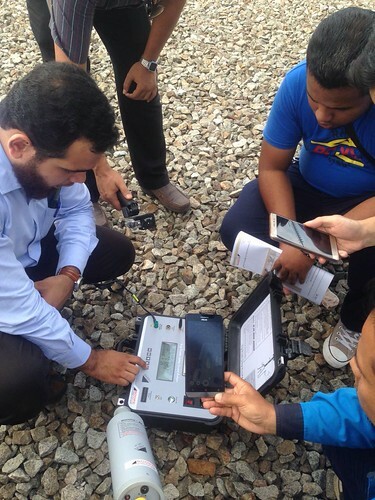 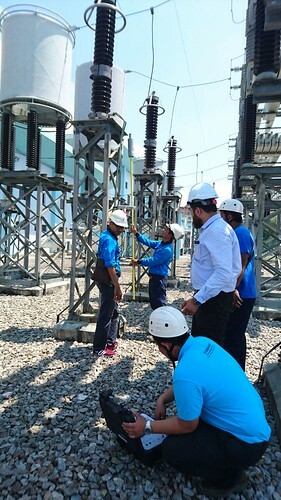 The Official of TNB had witnessed successful demonstration of SA 30i+ and were also extremely satisfied with the repeat ability of readings under charged environment. 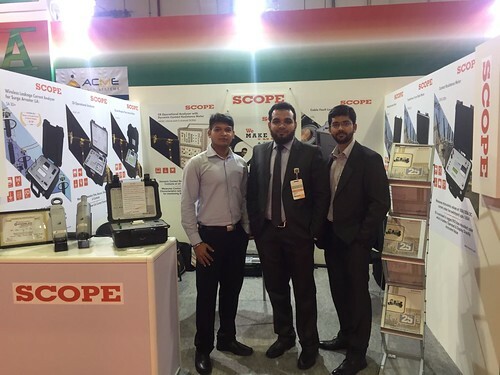 SCOPE had always considered its overseas partners as an extended arm of SCOPE and thus; our partners should also be part of our growth. 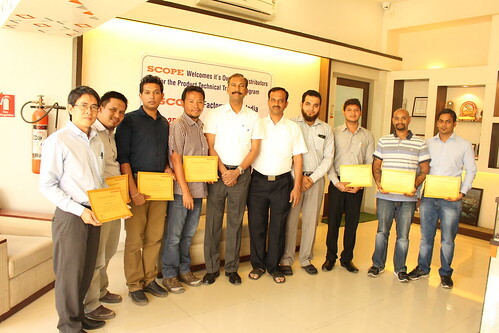 With this intension we arranged techno-commercial training for 10 days at our works at Pune and invited our global partners to visit our premises, to which they have responded positively and made this training program a great success. 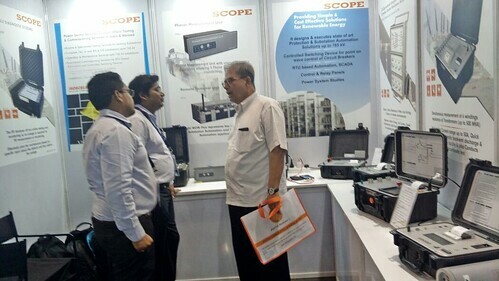 Following things were done at training program, we had open forum discussions on technical queries, chalked out business plans to enhance the sales, motivated them by providing sound technical- commercial knowledge. 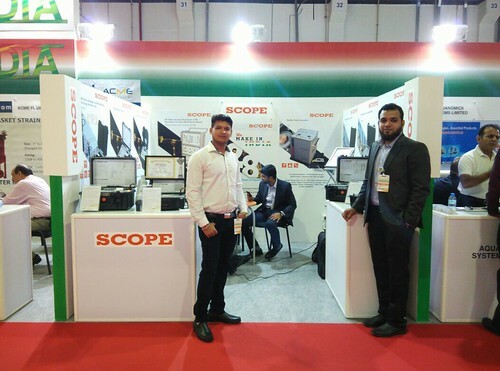 Our global partners from different countries like Malaysia, Sri Lanka, Vietnam & U.A.E. 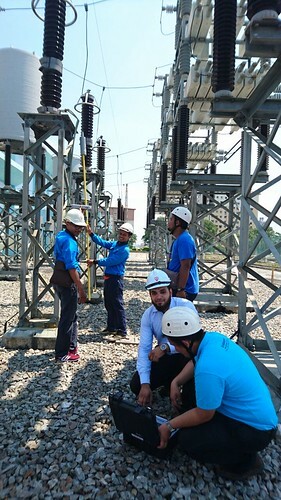 attended this training. 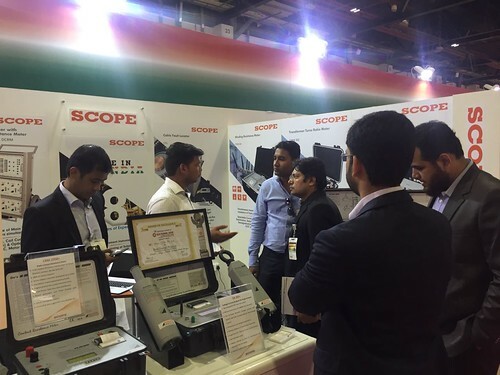 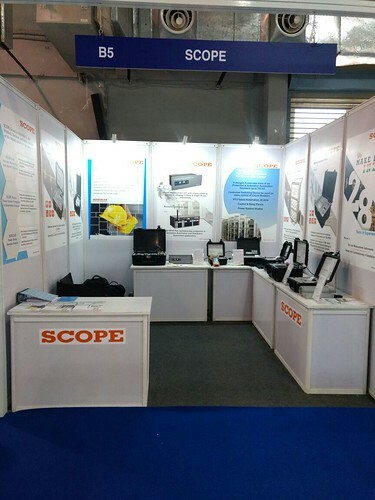 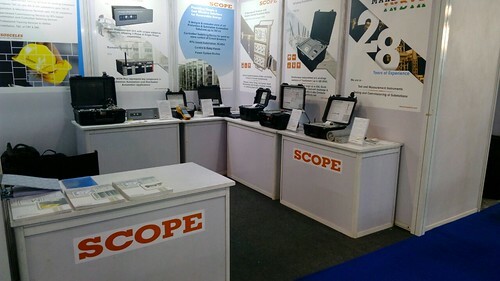 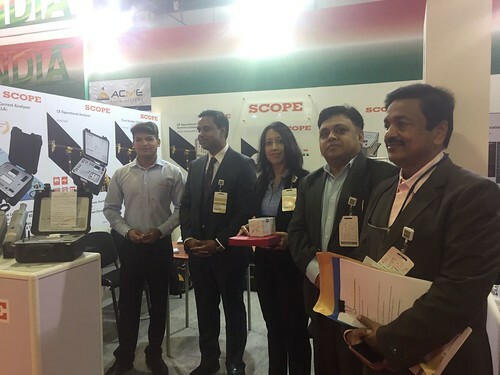 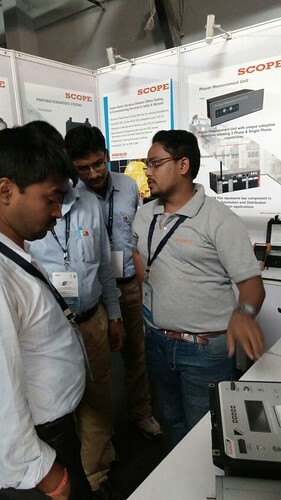 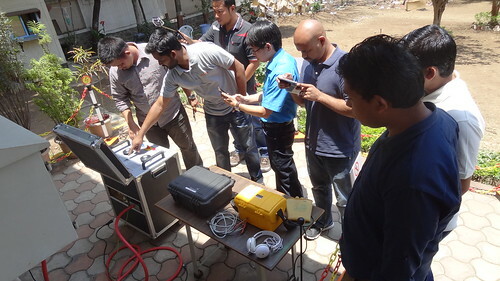 It had been a very successful event in which SCOPE had designed an exhaustive classroom training followed by products hands-on session and also on-site testing of the products as well! 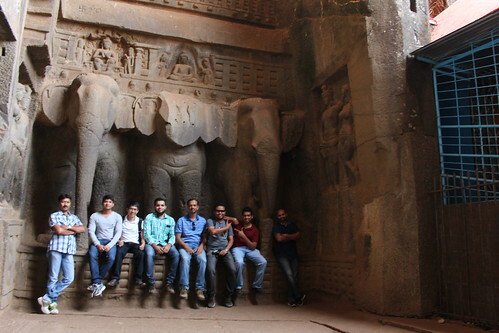 Apart from business activities SCOPE also organized an outing for all the participants to unwind themselves and visited the picturesque scenery of Pune’s outskirts. 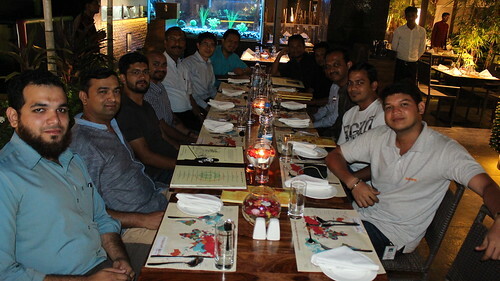 Overall it was an amalgamation of learning and fun filled atmosphere within the company. 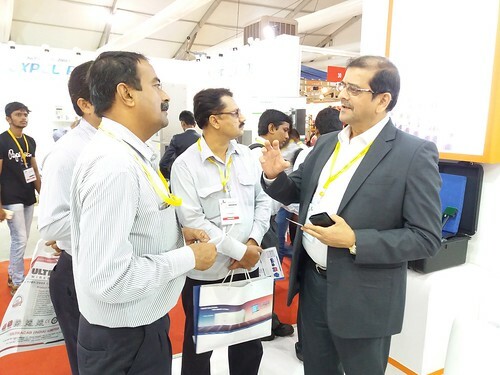 This program has truly been a fruitful event for all our partners in terms of knowledge, trust, confidence & relationship building. 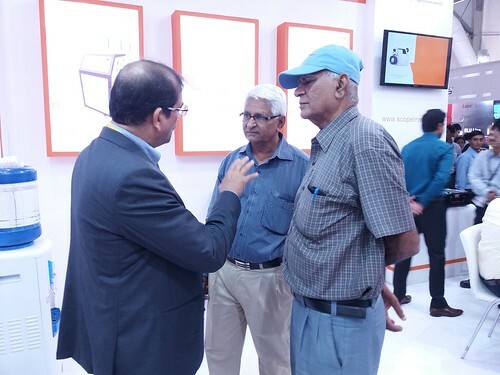 • Our Partners are now clear about all the products and they can confidently talk to the customer and provide them with the best solutions from SCOPE. 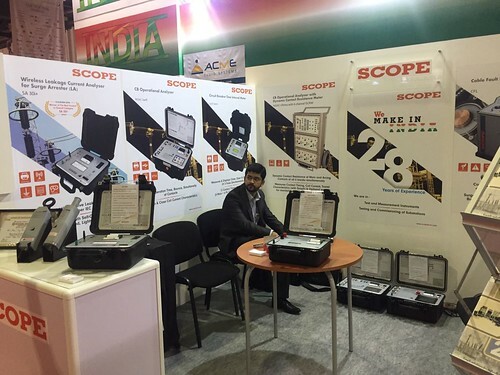 • They are now aware of the standards maintained by SCOPE while production & quality of products, after sales service offered and functioning of SCOPE through various departments. 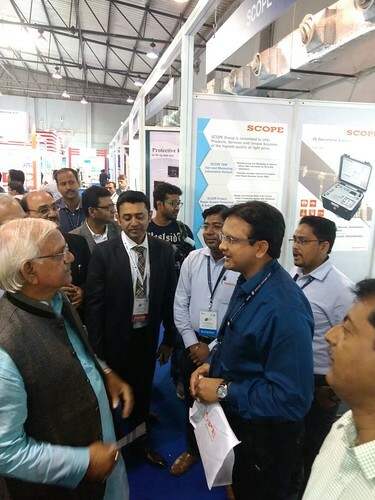 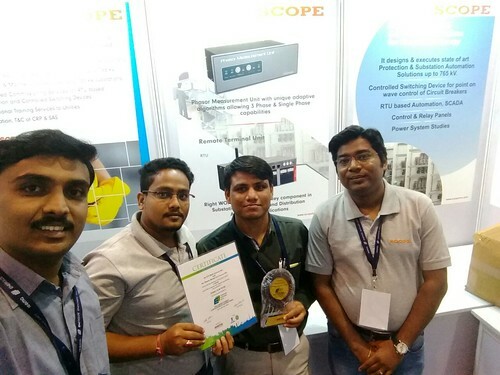 Success of Elecrama – 2016!